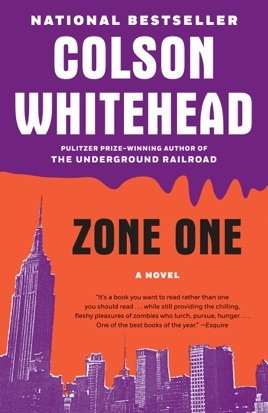 At once a chilling horror story and a literary novel by a contemporary master, Zone One is a dazzling portrait of modern civilization in all its wretched, shambling glory. 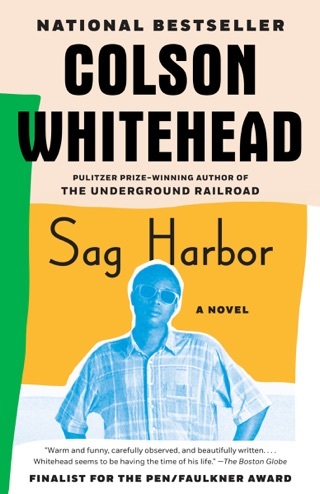 While the revolution will not be televised, the apocalypse and what comes after, at least according to Whitehead (Sag Harbor), will have sponsors. It will even have an anthem, the brilliantly self-referential "Stop! Can You Hear the Eagle Roar?" (theme from Reconstruction). As we follow New Yorker and perpetual B-student "Mark Spitz" over three harrowing days, Whitehead dumpster dives genre tropes, using what he wants and leaving the rest to rot, turning what could have been another zombie-pocalypse gore-fest into the kind of smart, funny, pop culture filled tale that would make George Romero proud. 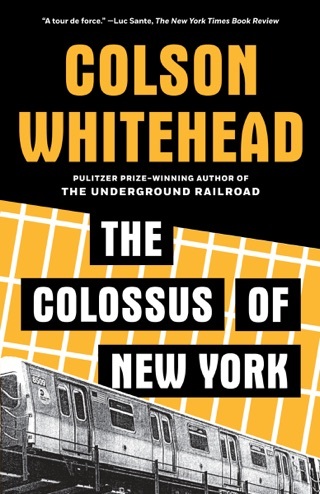 While many stories in this genre are set in a devastated nowheresville, Whitehead plants his narrative firmly in New York City, penning a love letter to a Manhattan still recognizable after the event referred to only as "Last Night." 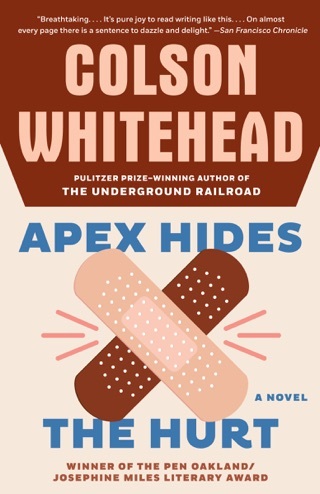 Far from the solemn affair so often imagined, the apocalypse in Whitehead's hands is filled with the kind of dark humor one imagines actual survivors adopting in order to stave off madness. The author sometimes lets the set pieces he's so good at run long, but otherwise succeeds brilliantly with a fresh take on survival, grief, 9/11, AIDS, global warming, nuclear holocaust, Katrina, Abu Ghraib, Pol Pot's Year Zero, Missouri tornadoes, and the many other disasters both natural and not that keep a stranglehold on our fears and dreams. 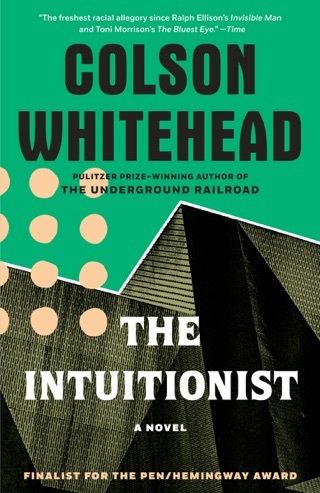 I waited anxiously for the book to be released, and read it immediately. 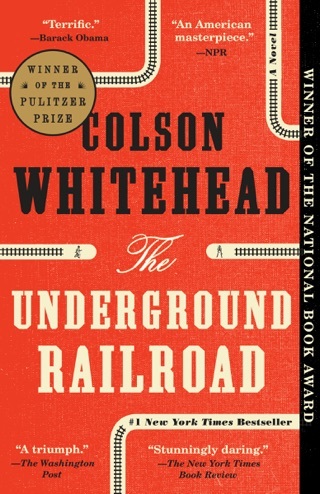 Now that several months have passed, I'm getting the urge to read it again---it's that good. Yeah, it helps being a fan of the zombie of genre, and a New Yorker living in the neighborhood where most of the book takes place (I suppose I'm horribly biased), but really it's the combination of a horror story with fantastic writing, that makes it so readable and enjoyable. Post apocalyptic fan here. But zombie fiction not my cup of tea. 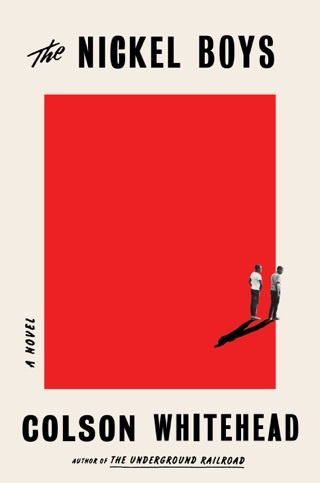 Downloaded Zone One after listening to an interview with the author on NPR. Sounded very personable. Zone One is somewhat autobiographical - intriguing how he threaded pieces of his own story into the book. Its exploration of PASD - how an apocalypse would impact survivors psychologically - renders Zone One worth the read. It ends on a shard of hope - nice. BUT the books debit? Heinously overwritten.